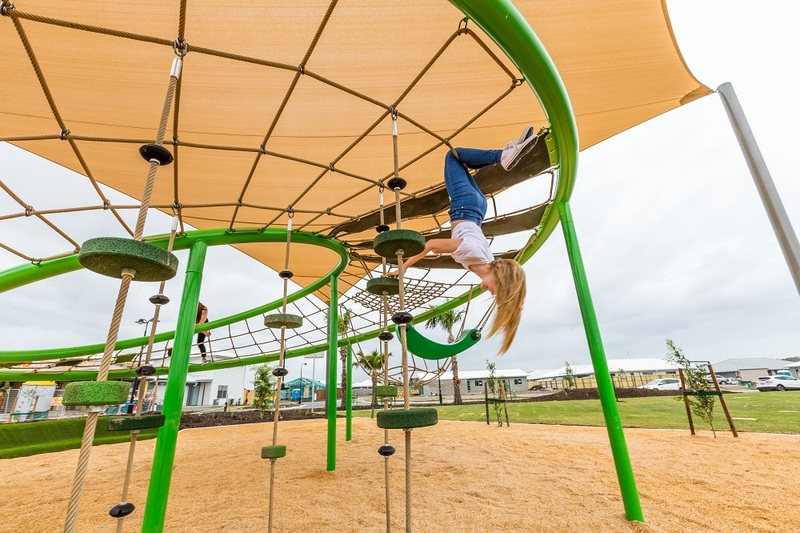 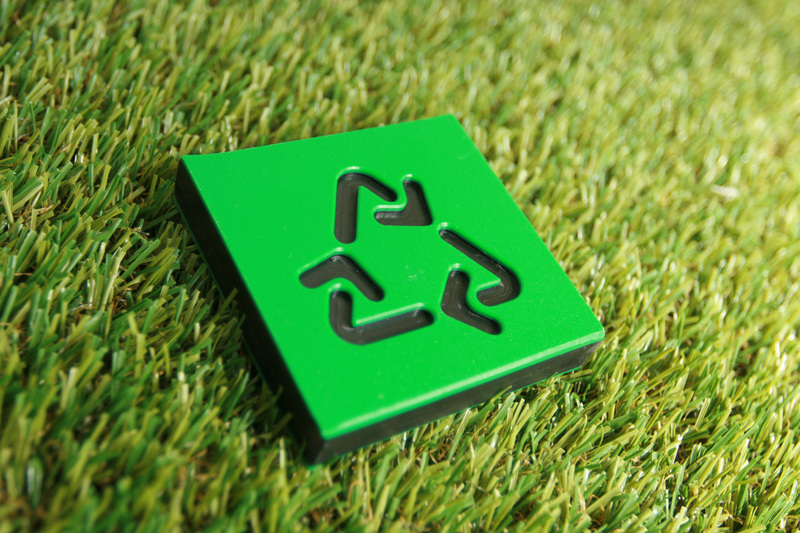 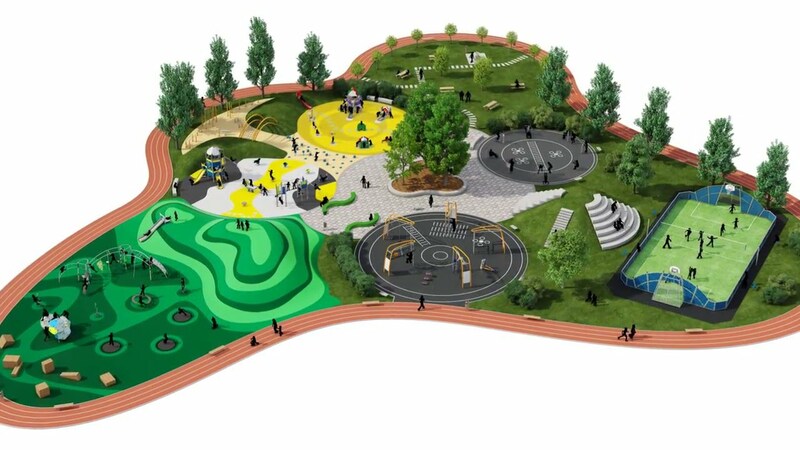 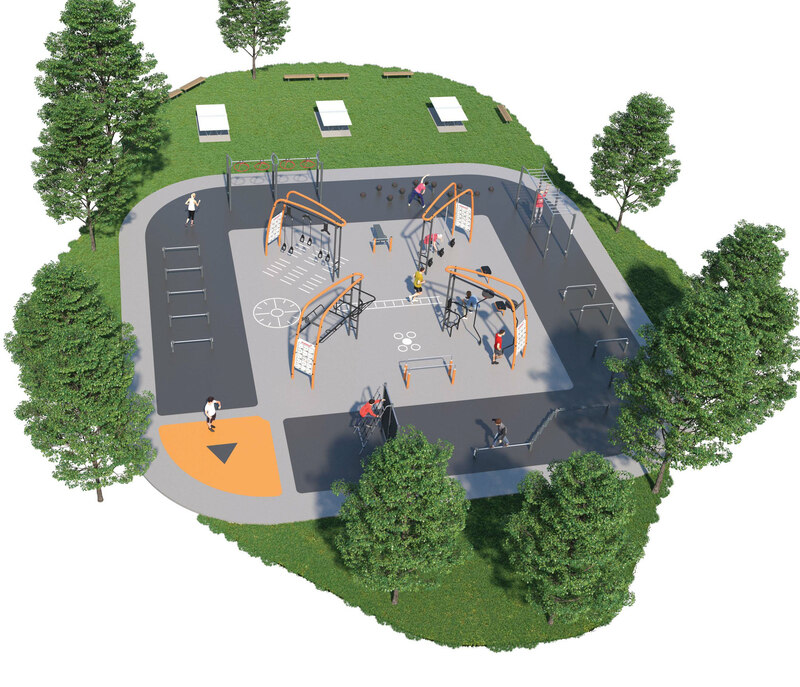 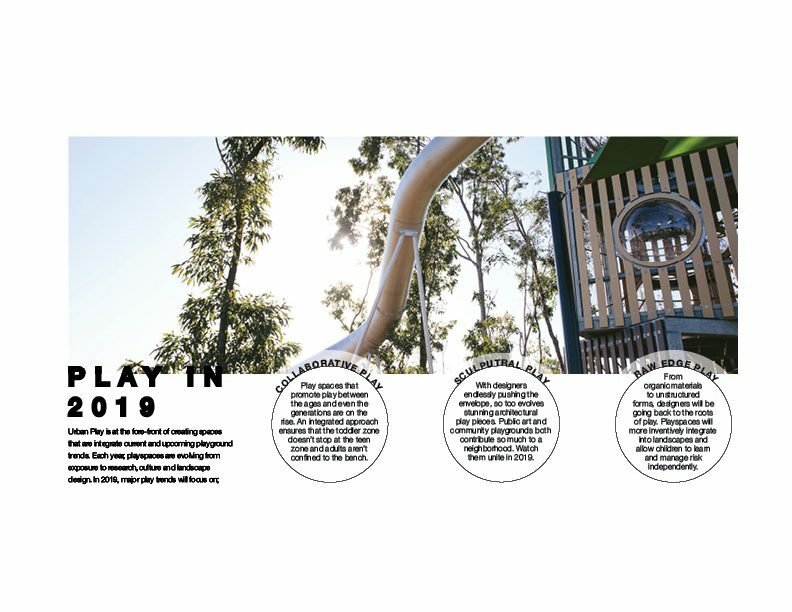 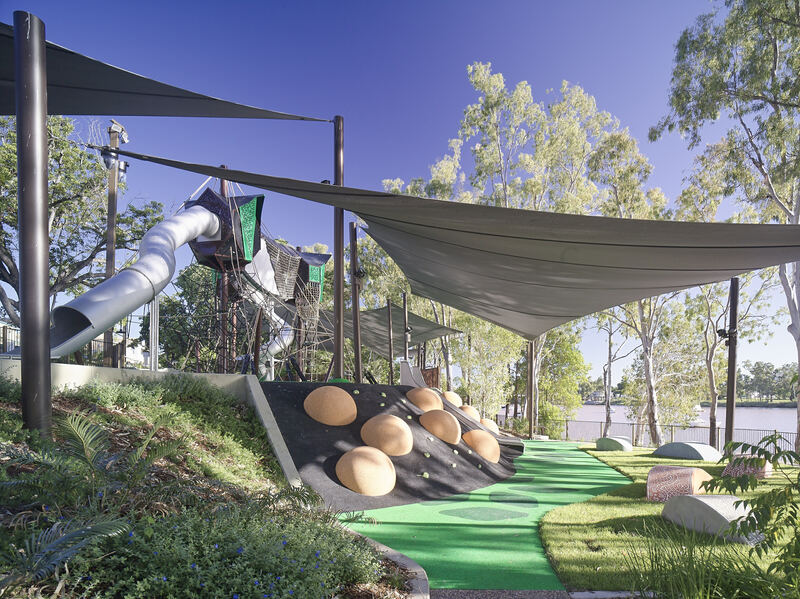 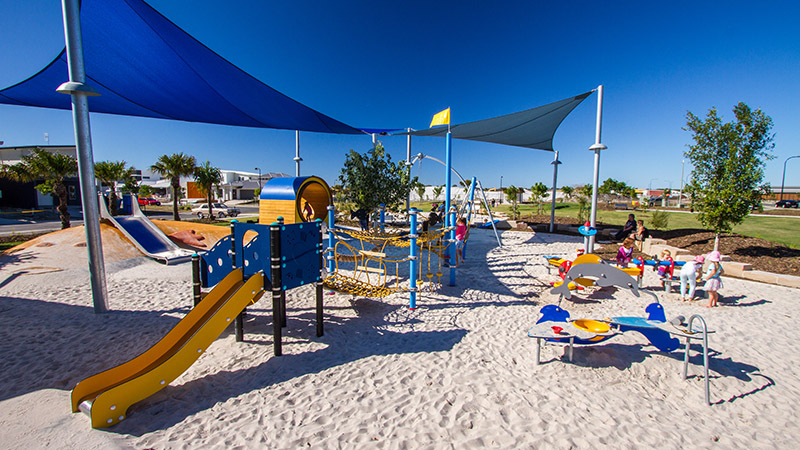 Inspired by the organic shapes of nature, KOMPAN’s Organic Robinia range has been designed to create nature playgrounds that stimulate children’s interest in nature and introduce an understanding of nature into their lives. 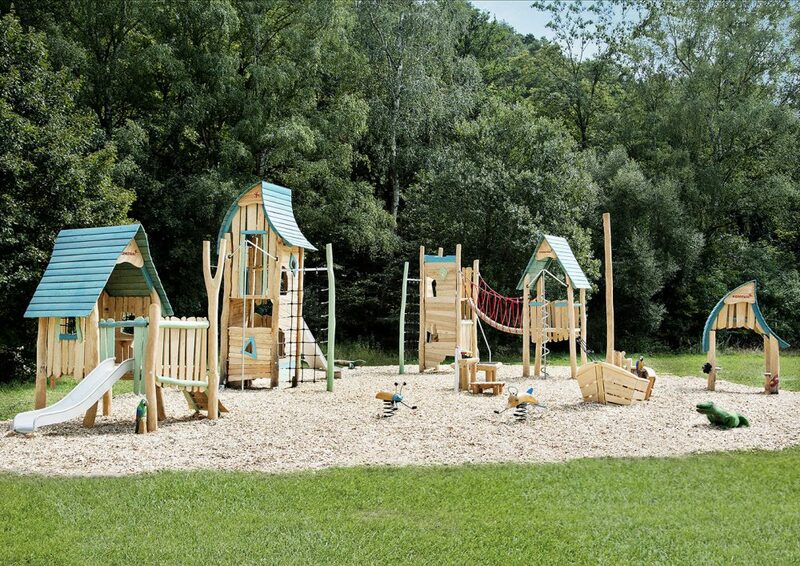 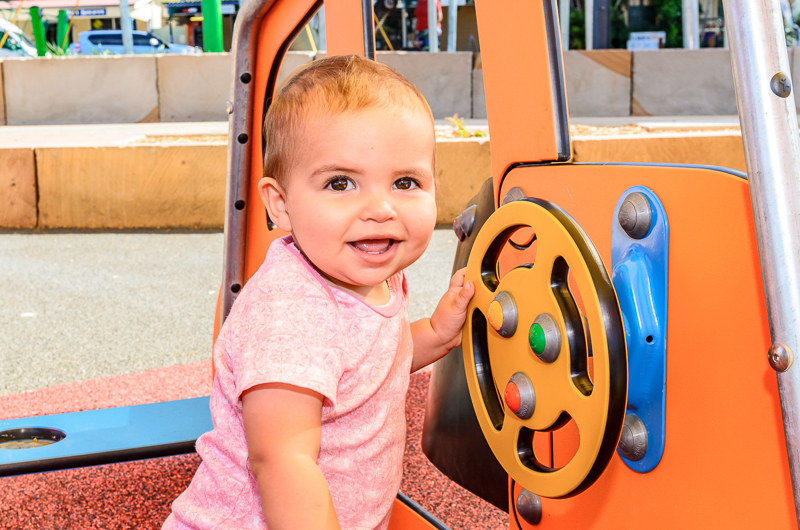 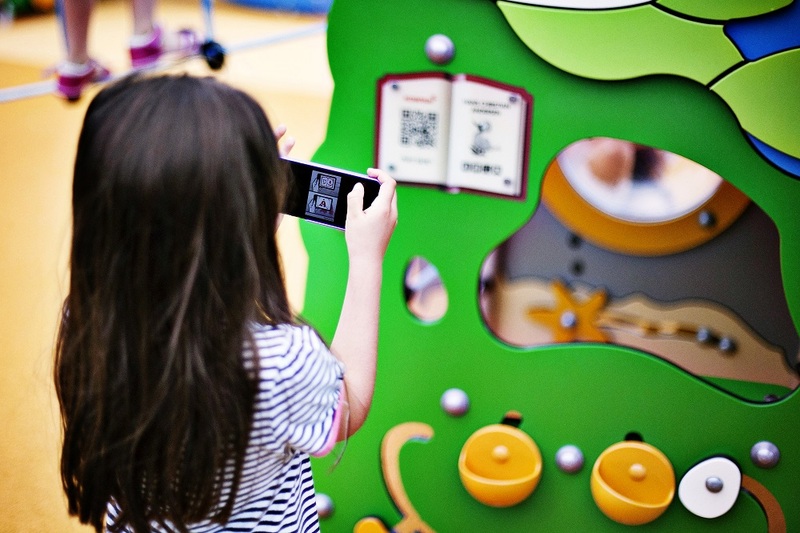 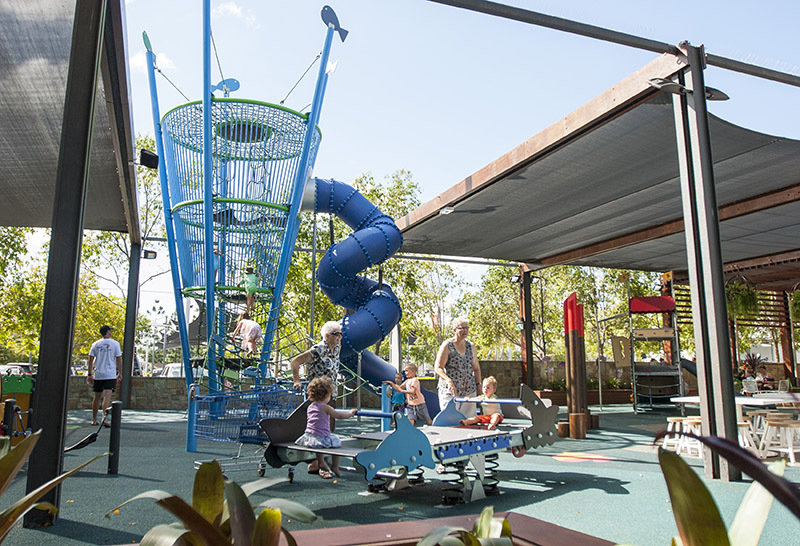 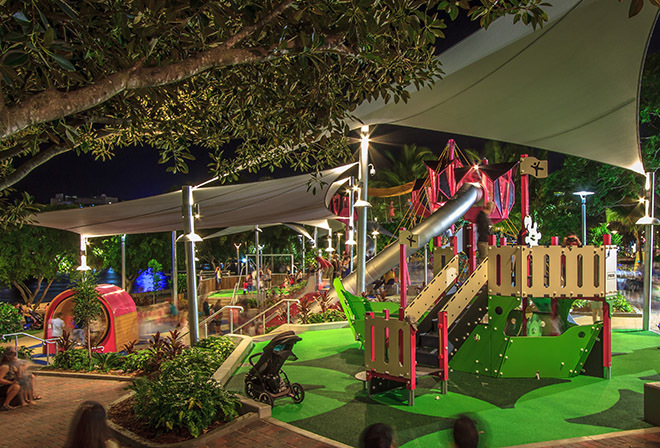 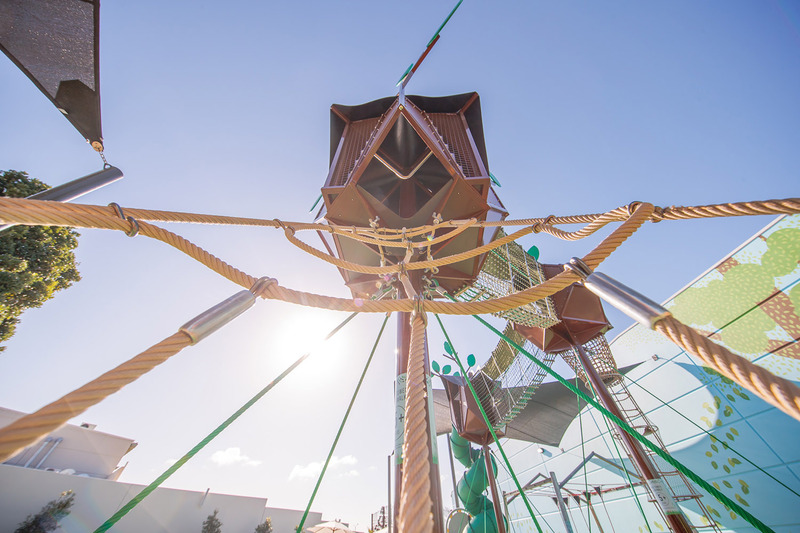 Constructed in KOMPAN’s world-class facility dedicated entirely to the production of the Organic Robinia range, master woodworkers and craftsmen have produced awe inspiring works of art that ignite the imagination and provide endless play opportunities for children of all ages. 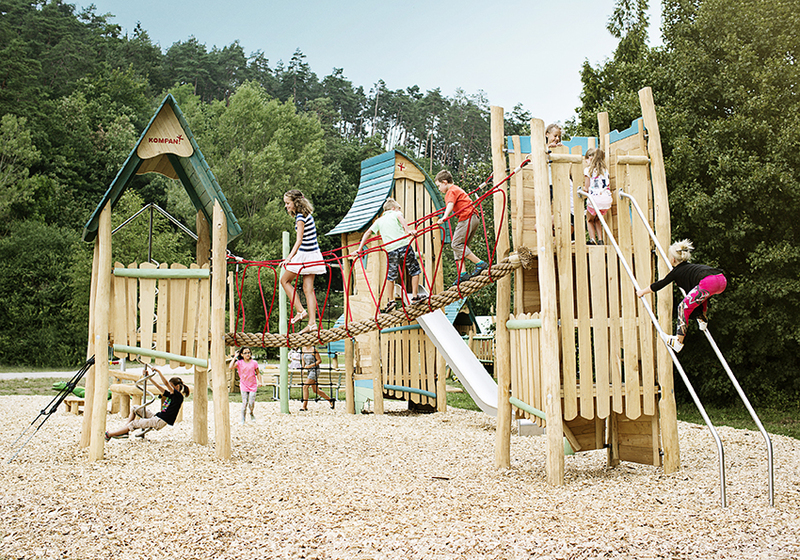 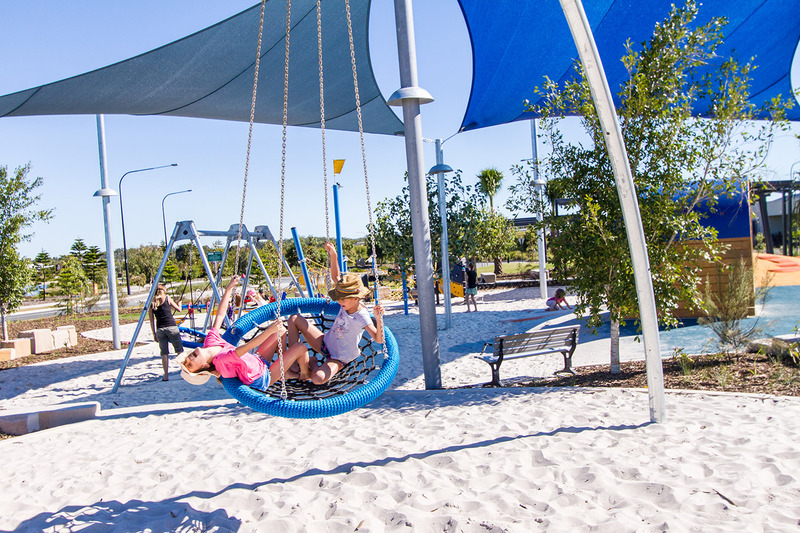 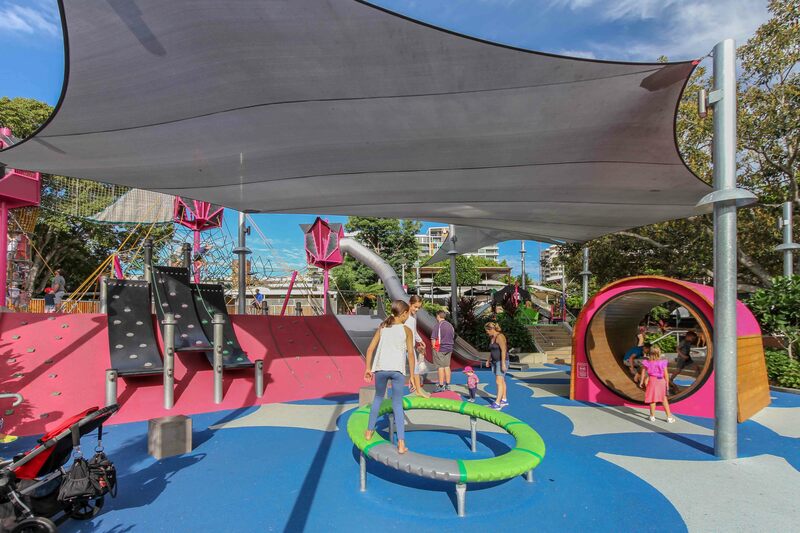 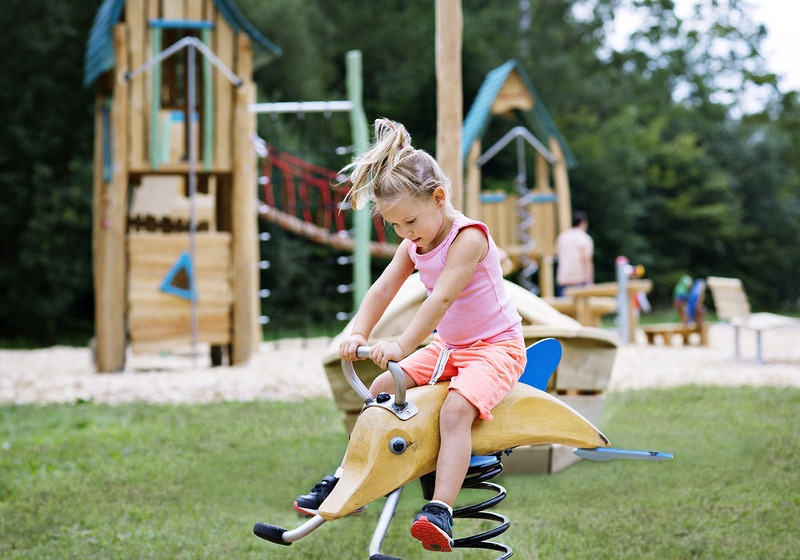 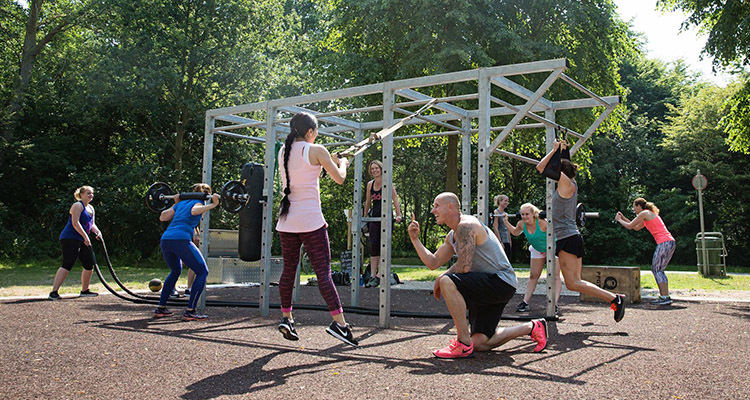 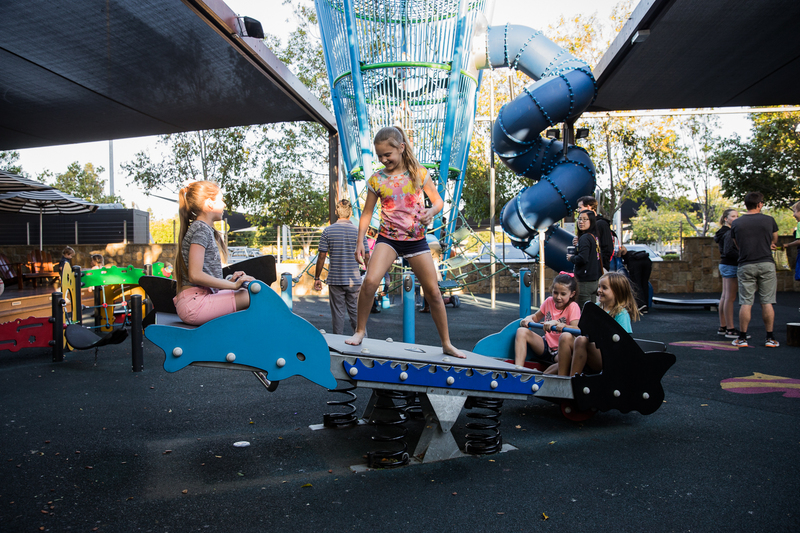 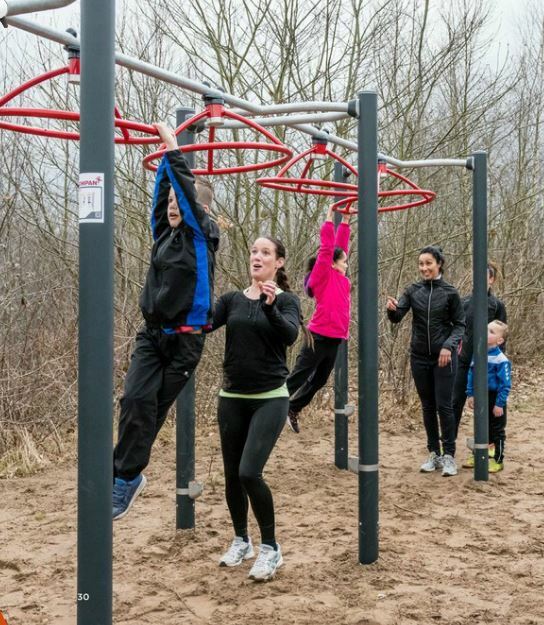 Because Robinia wood doesn’t grow straight, its winding shapes are perfect for creating unique play equipment that blends in perfectly with nature or bring nature to an urban setting. 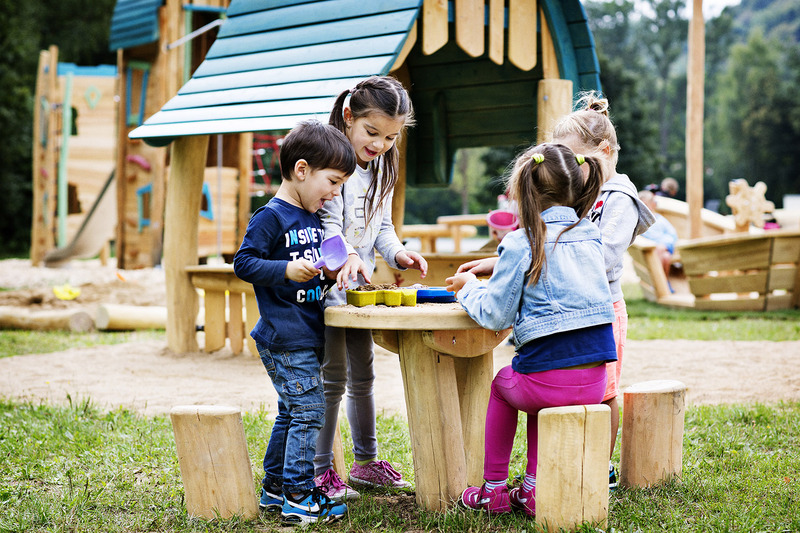 Selecting only the finest Robinia wood and using only the most durable heart wood in production, means it can live up to the highest of safety standards. 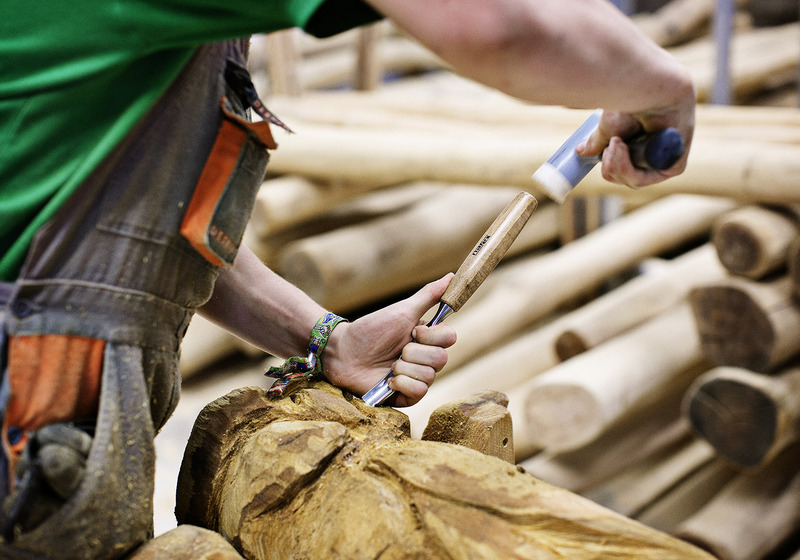 Robinia wood has a high content of naturally occurring preservatives and doesn’t need to be treated for rot in anyway. 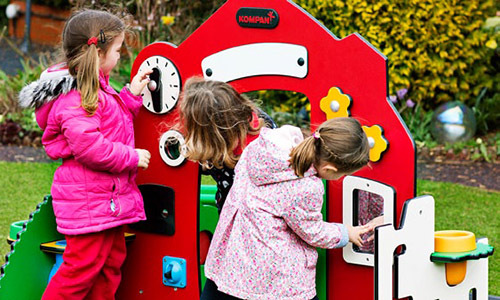 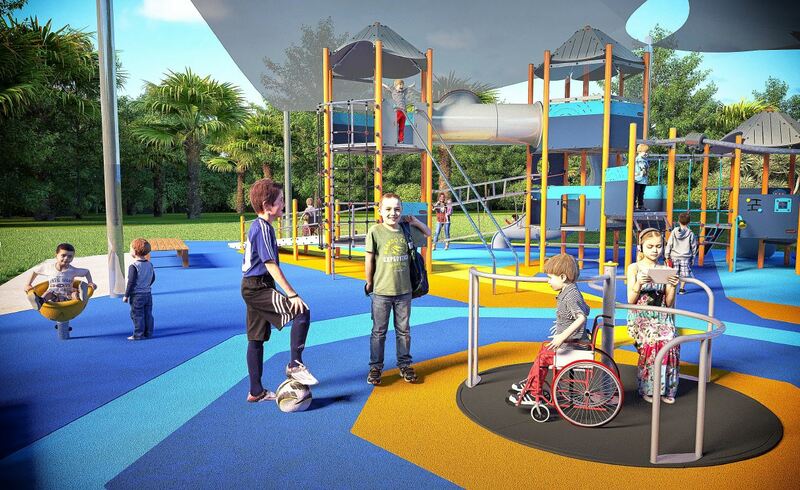 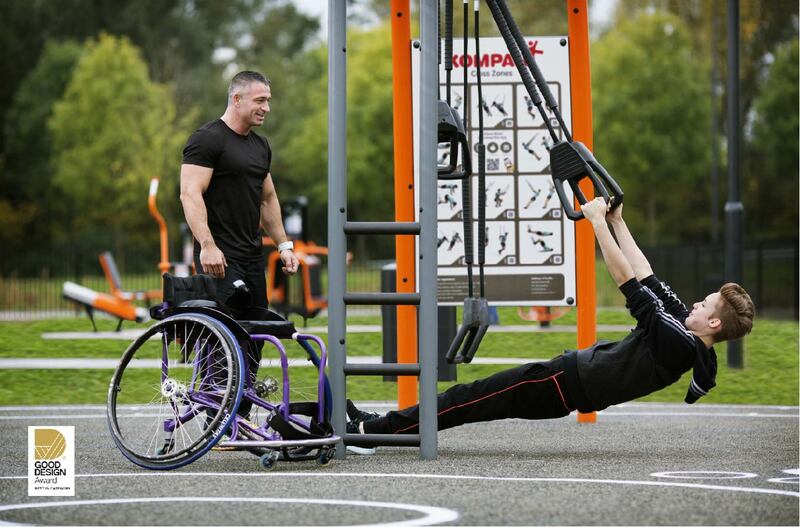 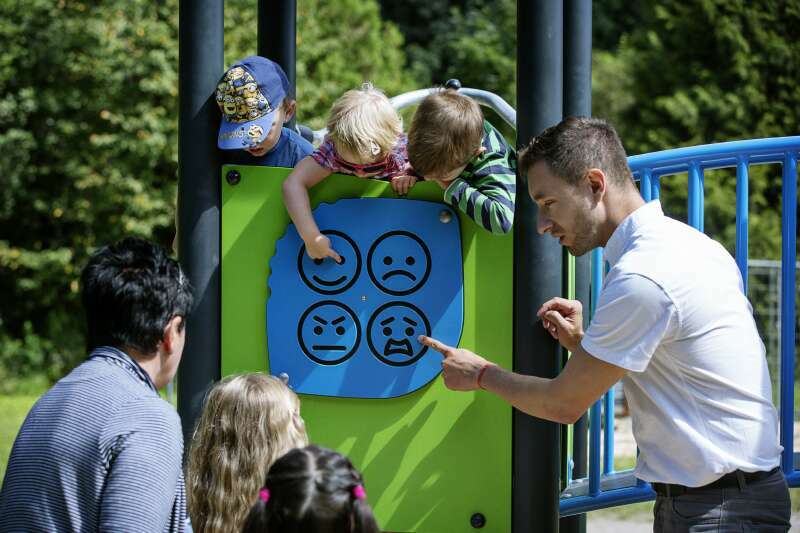 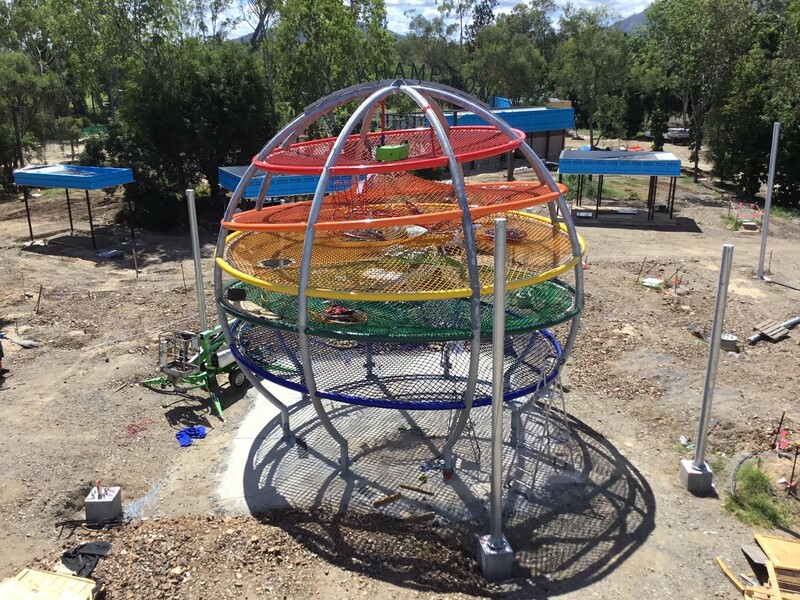 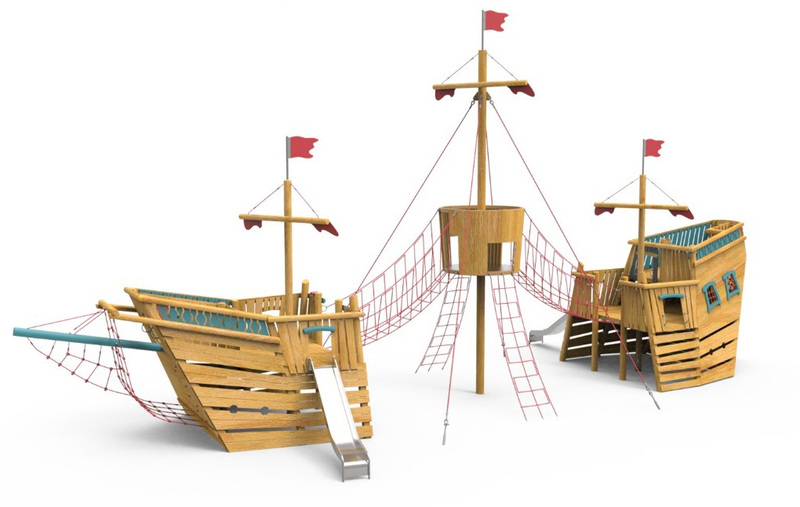 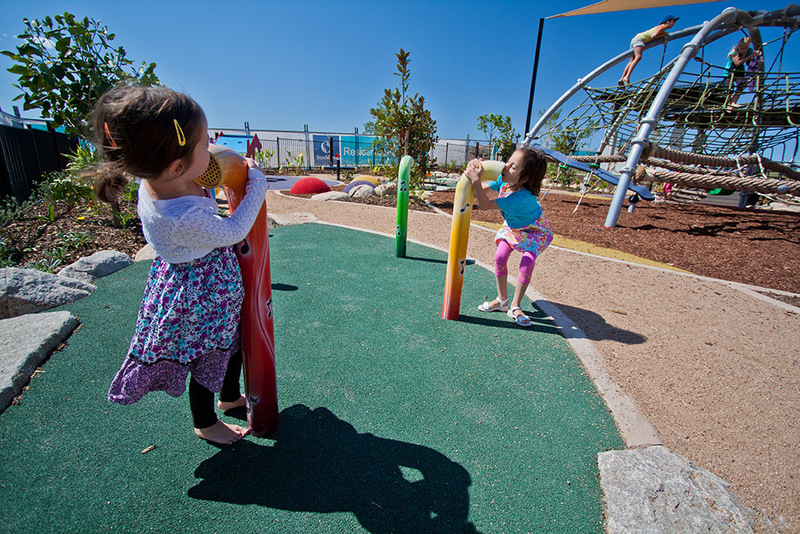 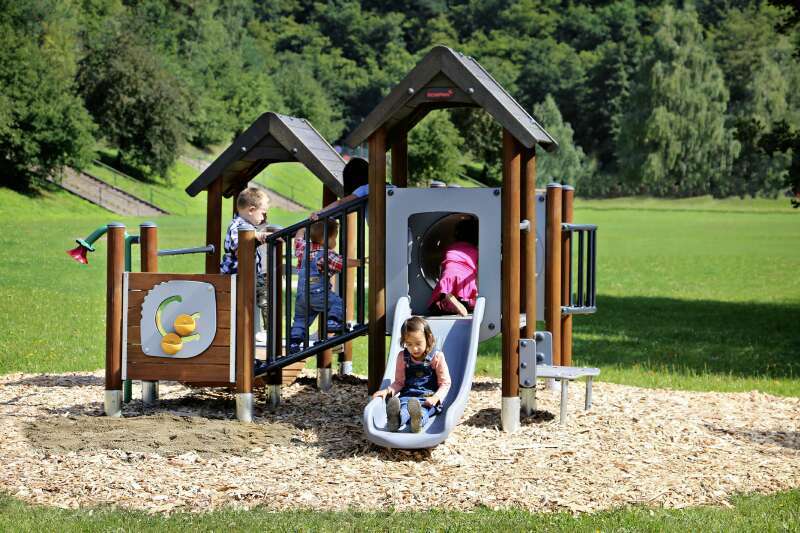 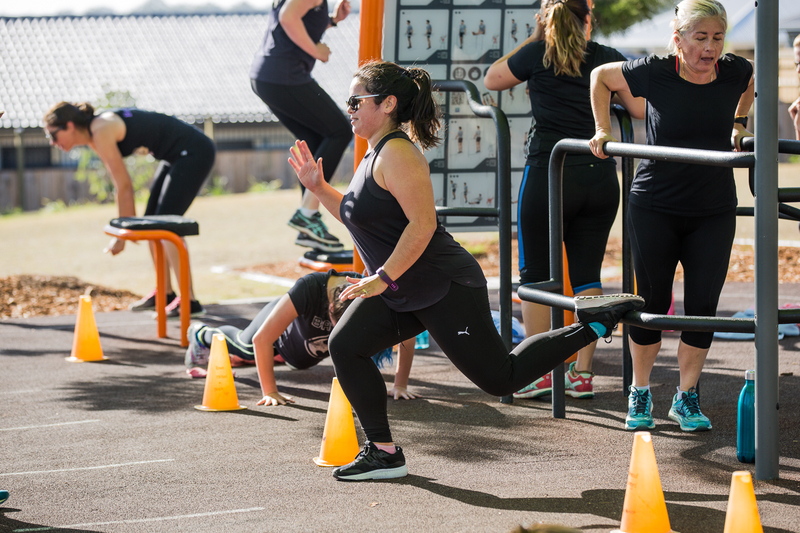 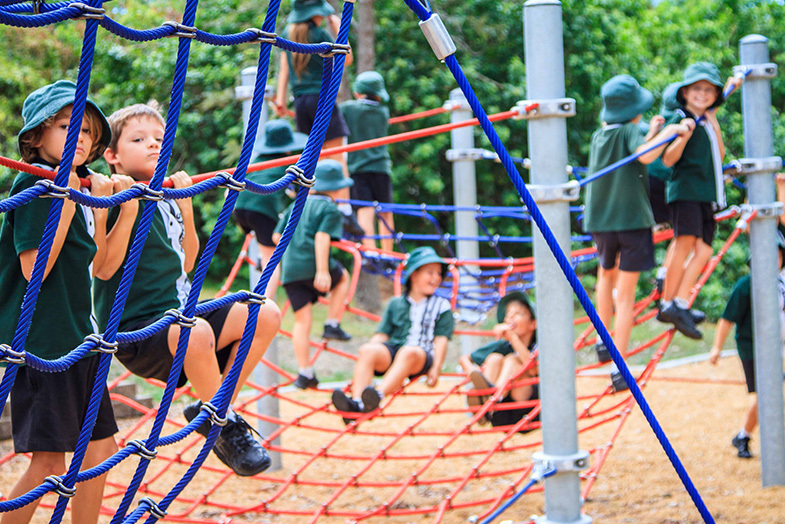 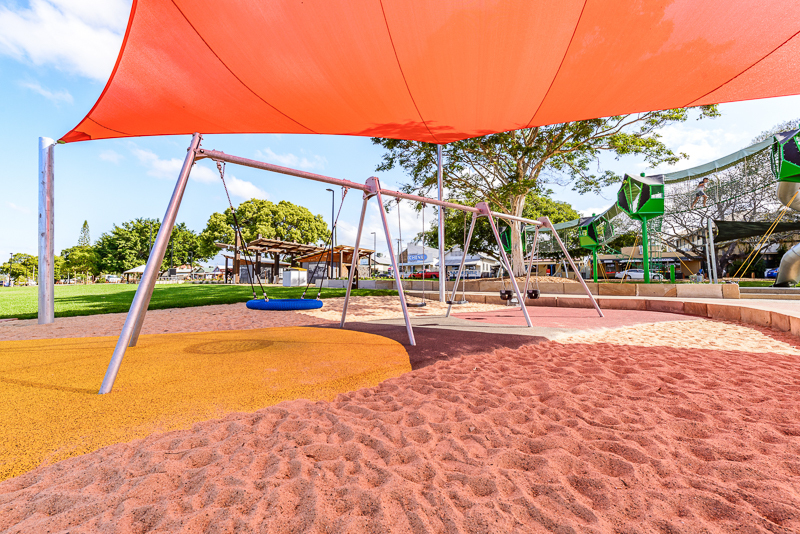 The inclusive play range and is available in transparent brown pigment, or colour painted wood. 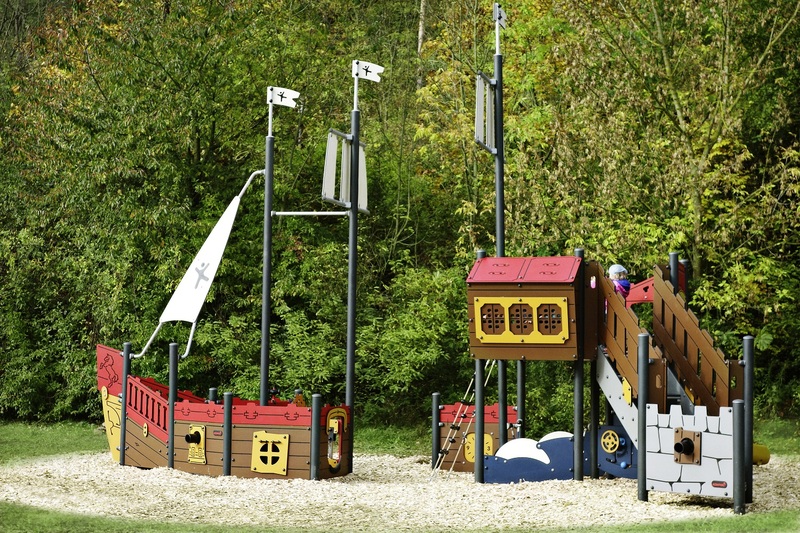 The extensive range includes fun structures such as the Wizard’s Hideaway, the Forest Cottage, the Witches Tower, a Forest Lake Boat and many more. 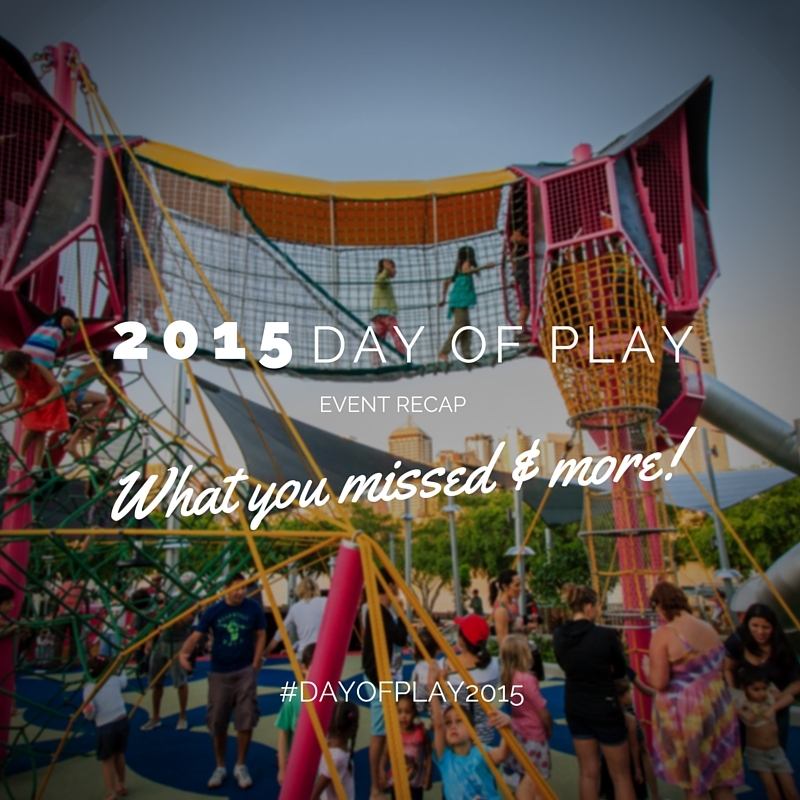 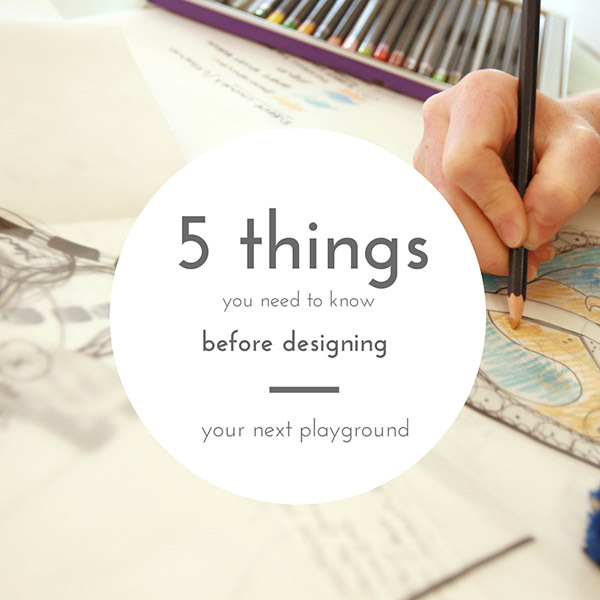 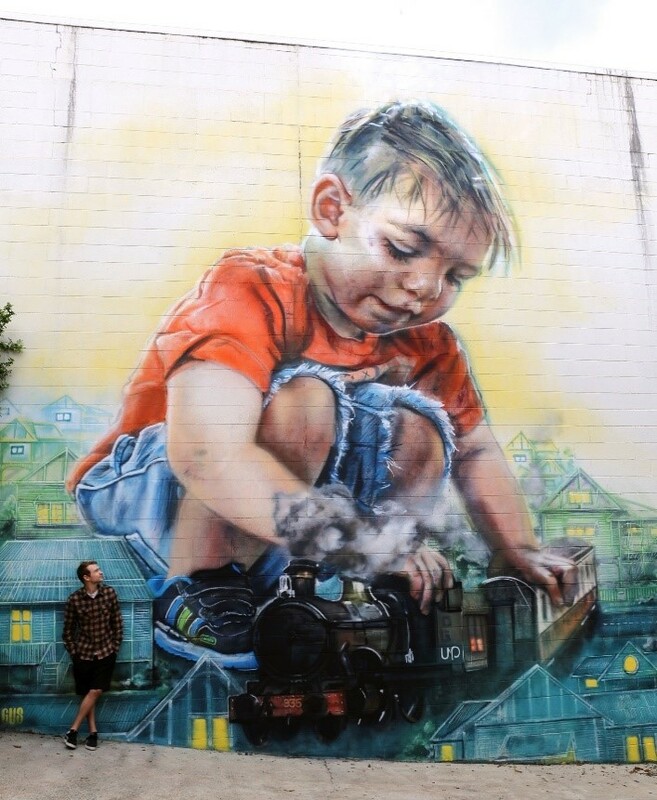 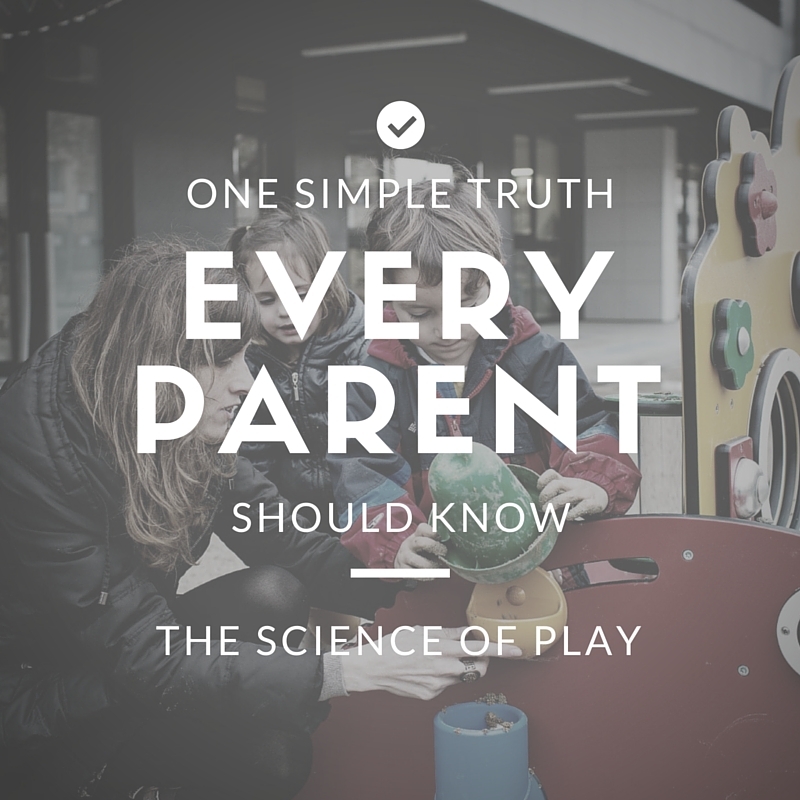 Chat to a Play Consultant today for a free design and quote. 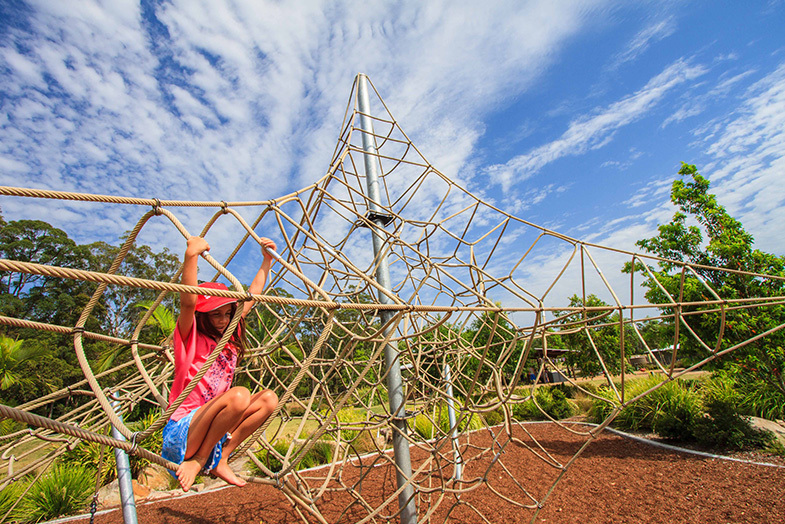 Create a new natural world in your community today.